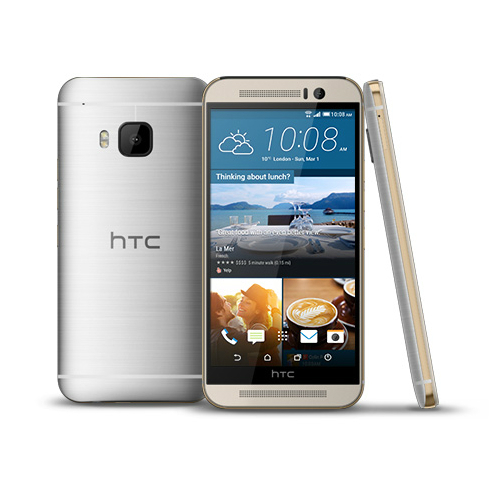 This year's HTC flagship launched in April running Android Lollipop lightly coated in Sense. Now the Sprint version of the One M9 is set to receive Android 5.1. HTC's Vice President of Product Management Mo Versi sent out a tweet earlier today relaying the news. While it's rarely a disappointment to receive a newer version of Android, it's also nice to see the inclusion of the camera improvements that went out to the international version of the phone a couple weeks back. With more balanced auto exposure, reduced noise, and more accurate colors in extreme lighting conditions, photos captured with the M9 should hopefully look better than they used to. The over-the-air update is set to go out later this week on July 1st. Right on schedule, HTC has posted the changelog for the update, which will leave the M9 running software version 2.6.651.11.